The thick green-to-black mucilaginous material found in the intestines of a full-term fetus. 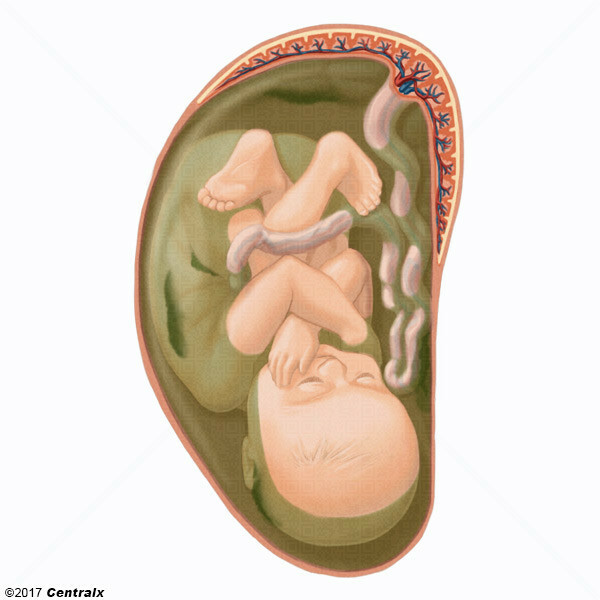 It consists of secretions of the INTESTINAL GLANDS; BILE PIGMENTS; FATTY ACIDS; AMNIOTIC FLUID; and intrauterine debris. It constitutes the first stools passed by a newborn.